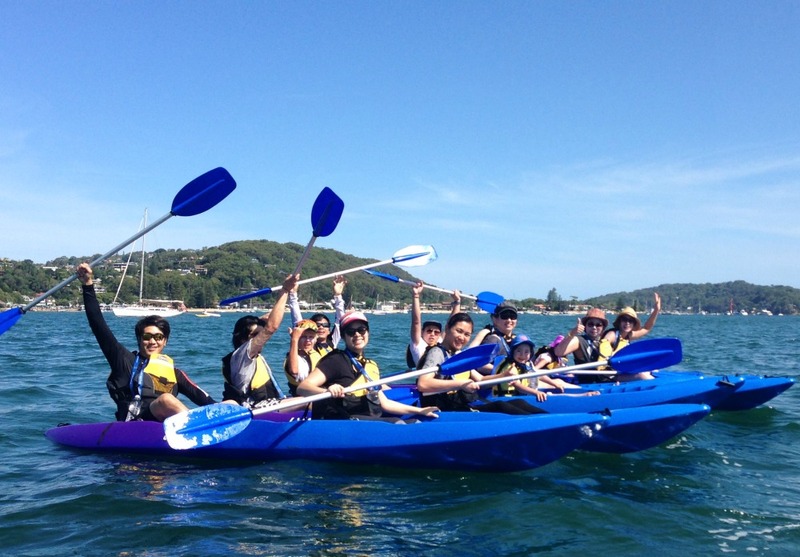 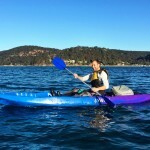 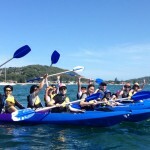 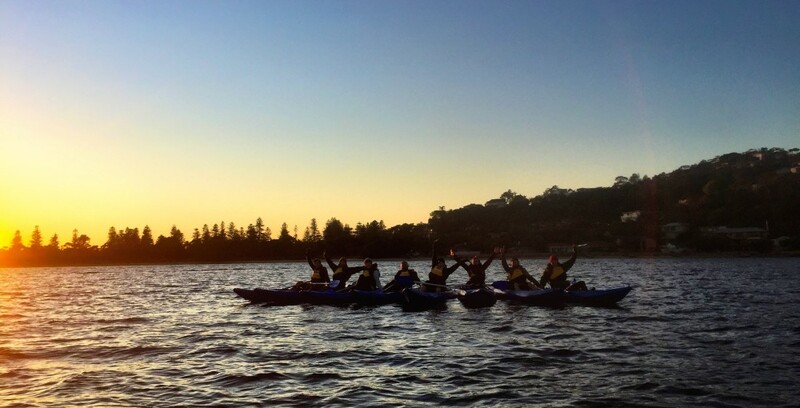 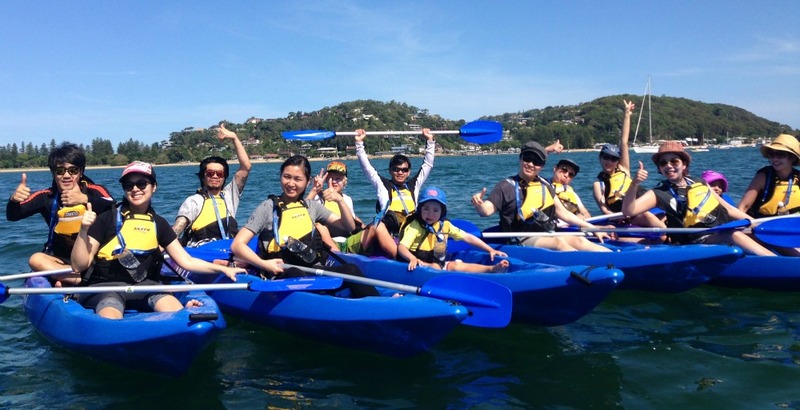 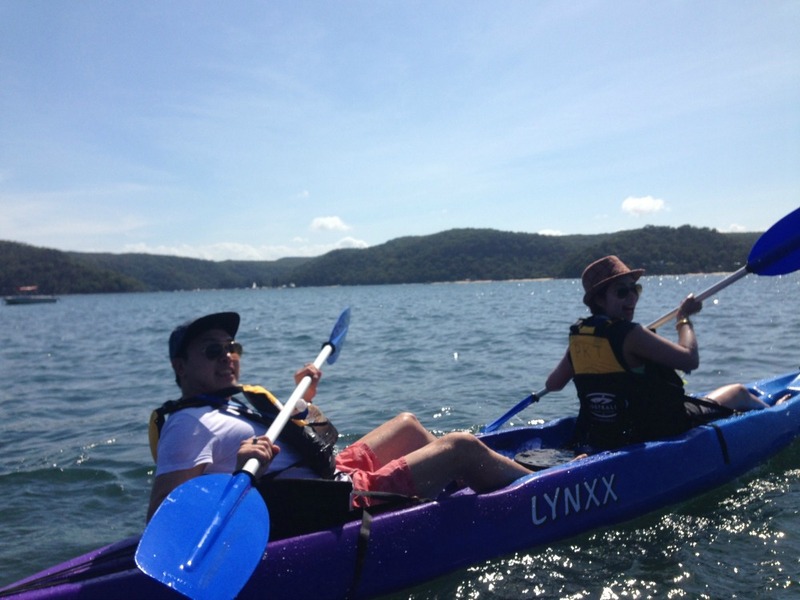 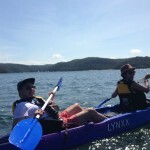 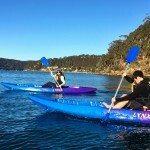 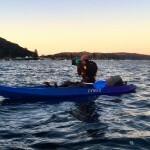 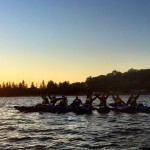 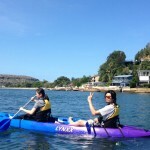 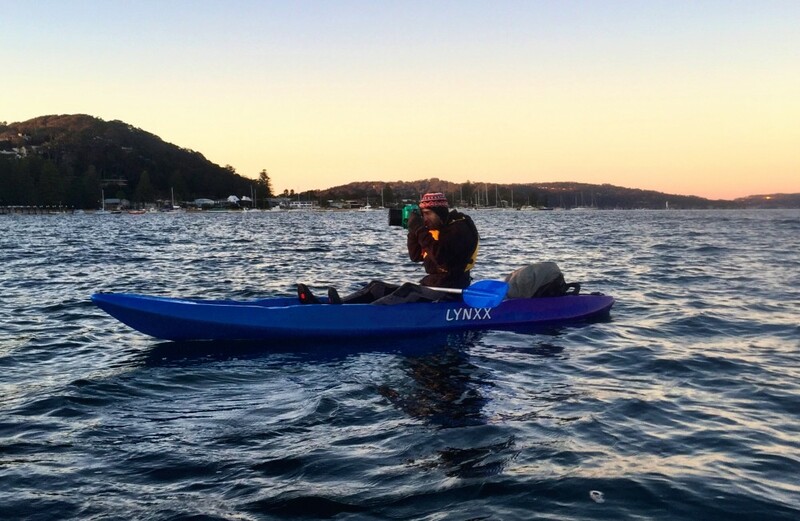 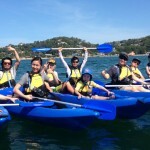 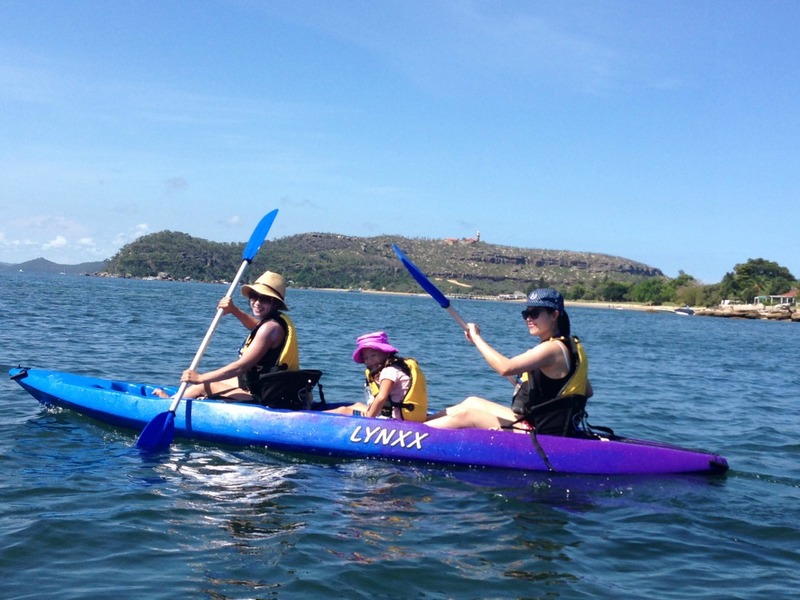 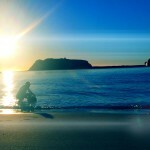 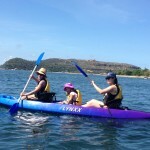 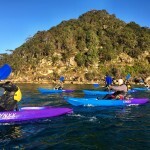 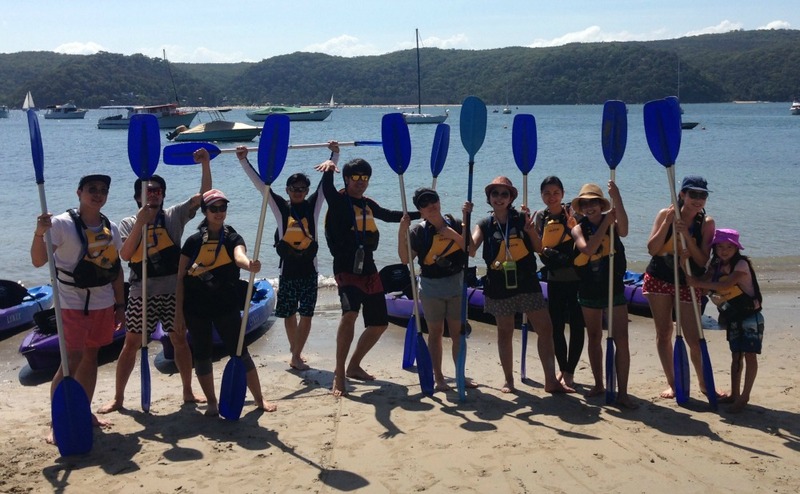 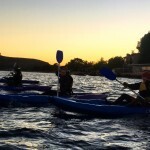 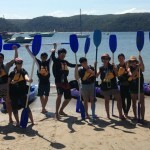 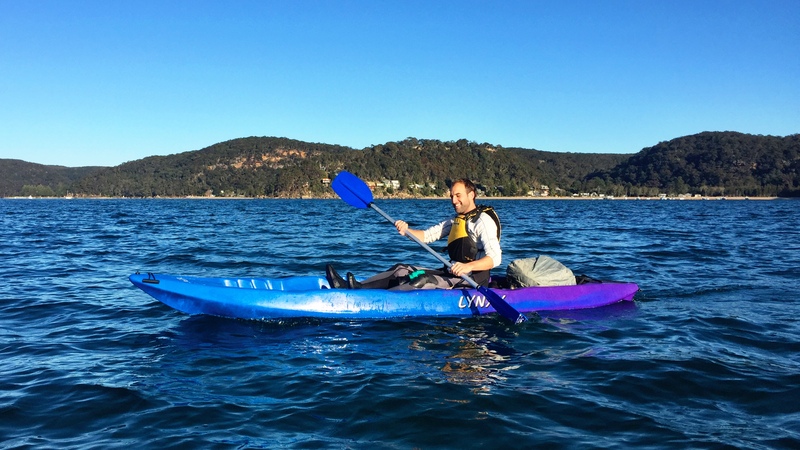 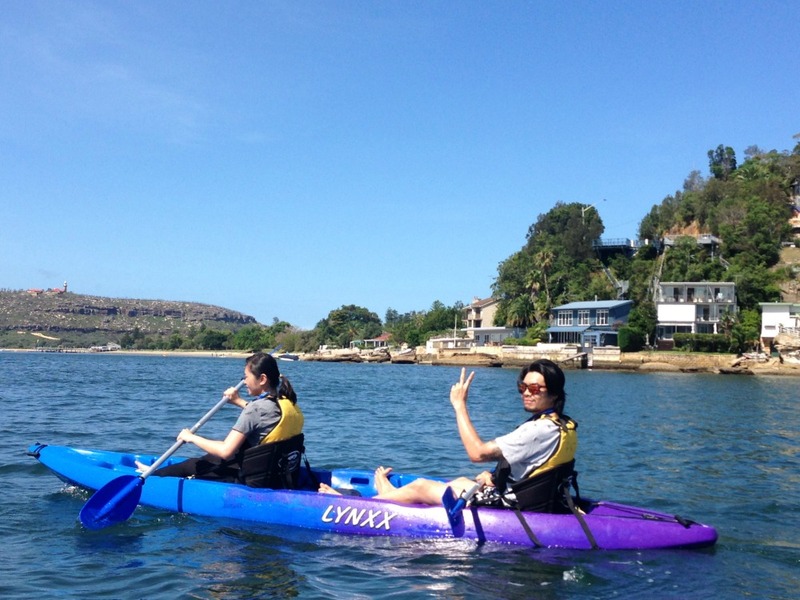 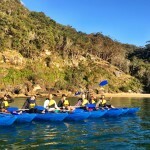 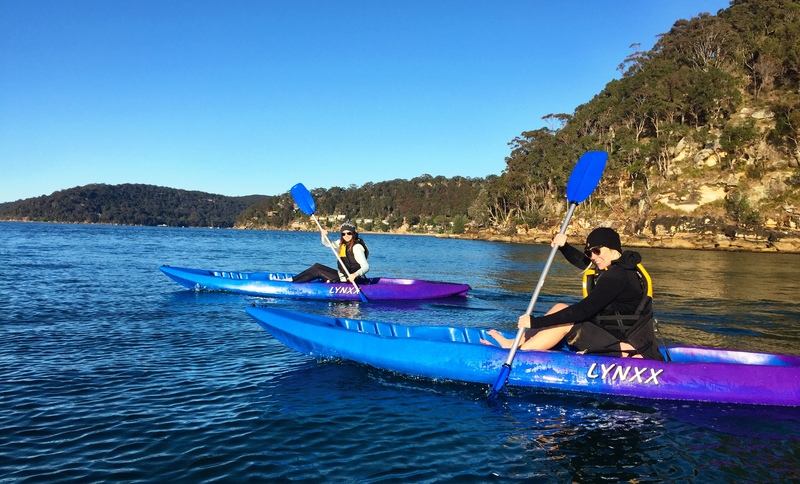 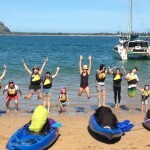 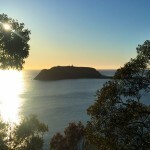 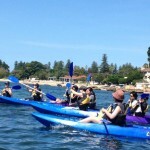 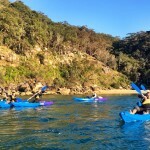 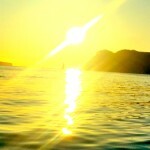 Chat Thai booked a Corporate Tour with Pittwater Kayak Tours for their new store that will be opening soon in Boon. 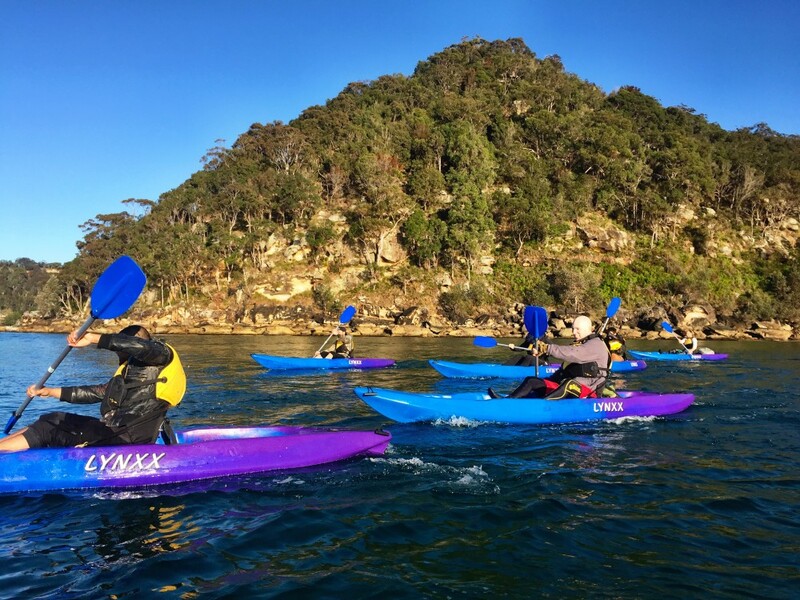 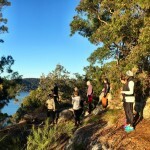 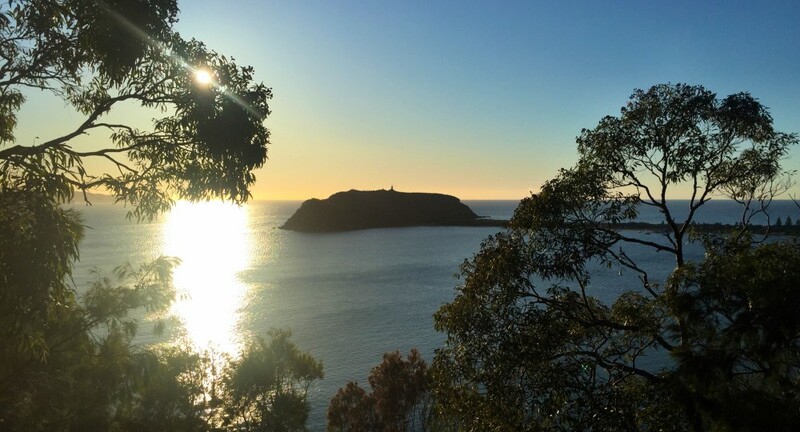 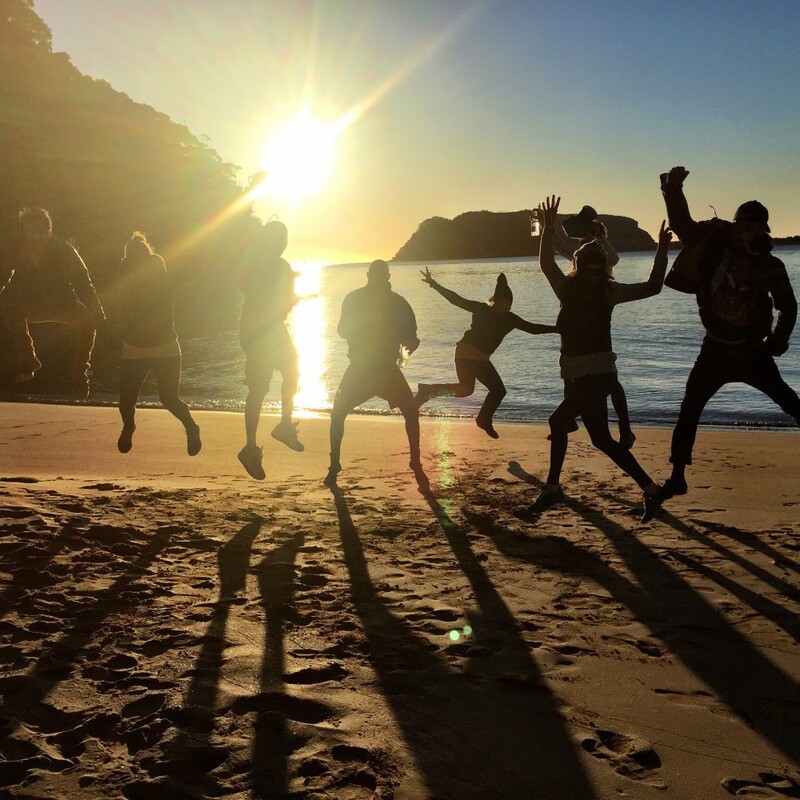 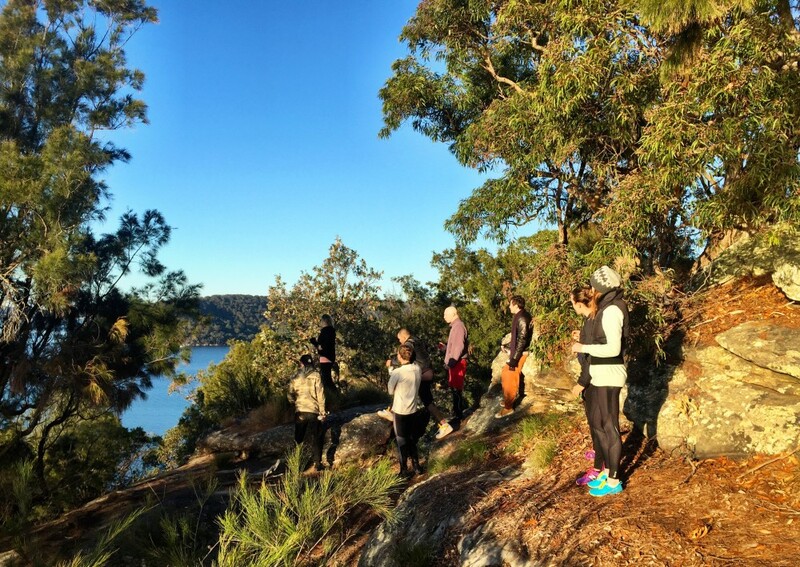 Palisa and her team spent the day having a BBQ in Palm Beach down at Governor Arthur Phillip Park before coming out for an afternoon paddle. 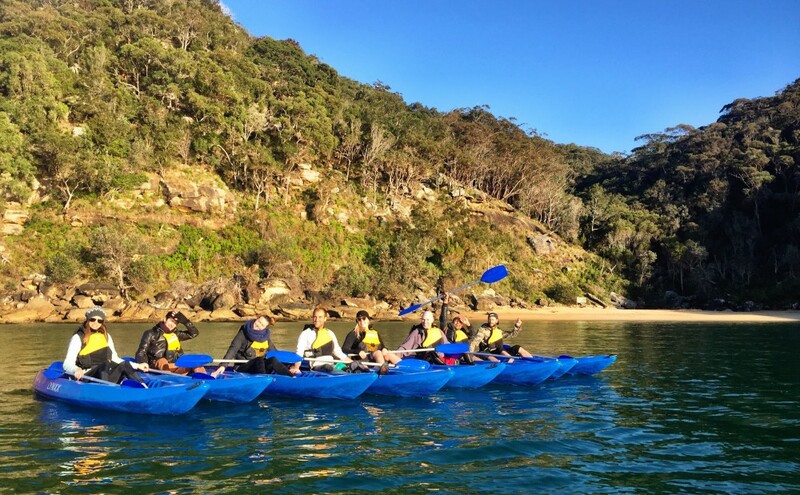 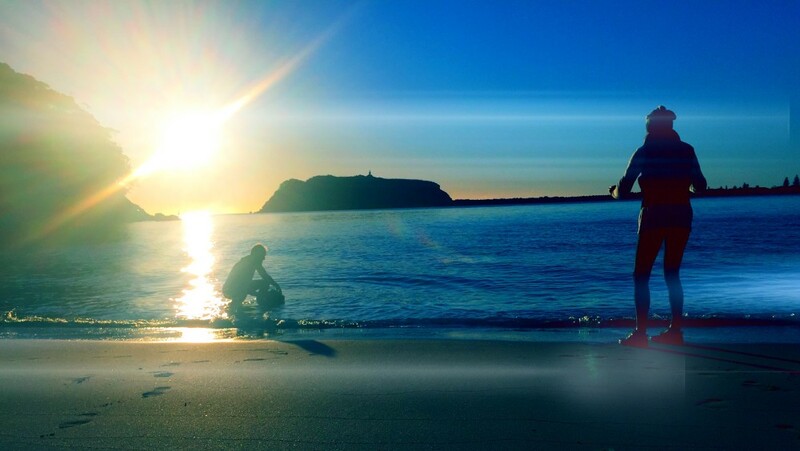 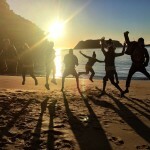 Give your staff a relaxing day out where they can bond together to help get your 2015 off to a great start.